Qosmedix offers a colorful array of cellulose compressed sponges that expand when moistened. 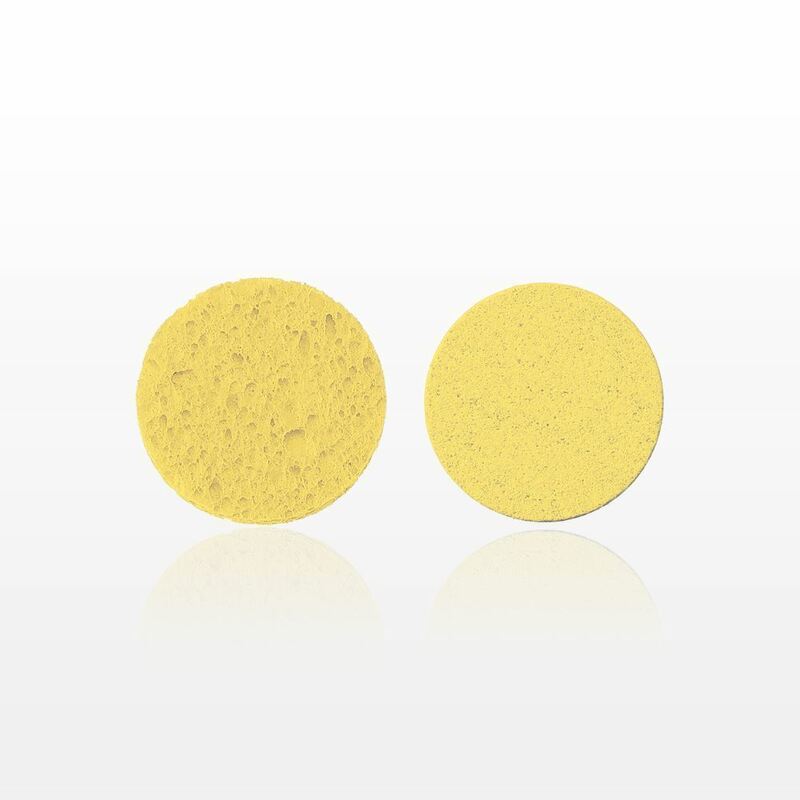 These cleansing sponges are suitable for spa and esthetic services. Choose the color that matches your spa's color scheme. 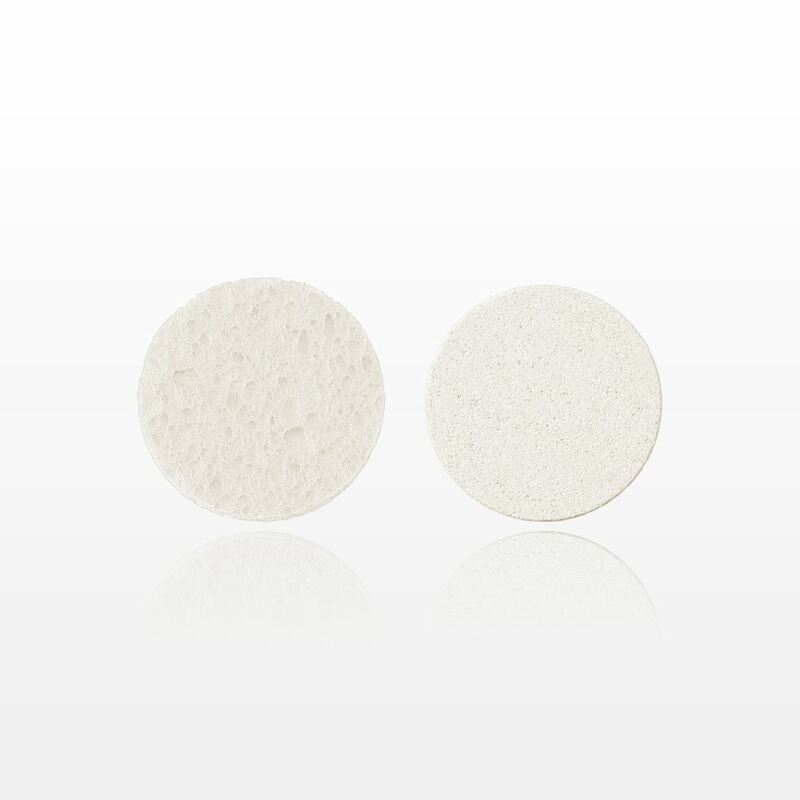 Gently cleanse and exfoliate during skin care regimens using this reusable facial exfoliating sponge. 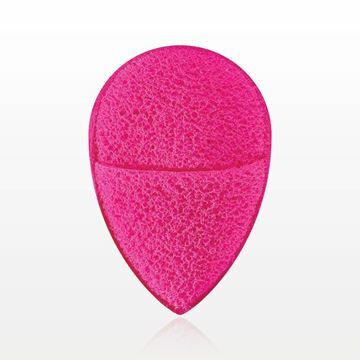 Comfortably fits onto fingers to help exfoliate hard-to-reach areas. 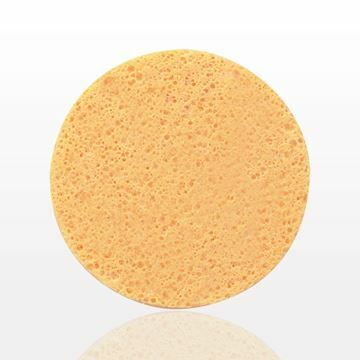 Easy to clean, simply wash with mild soap and rinse thoroughly with warm water. Lay flat on a paper towel to dry. 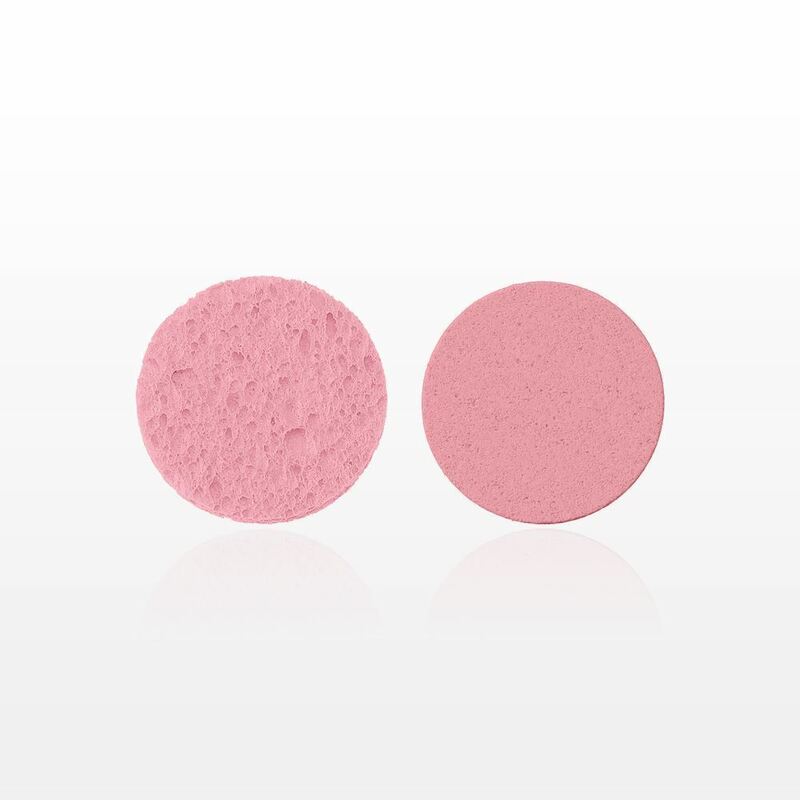 Gently cleanse or exfoliate during skin care regimens with this reusable latex-free cleansing sponge. 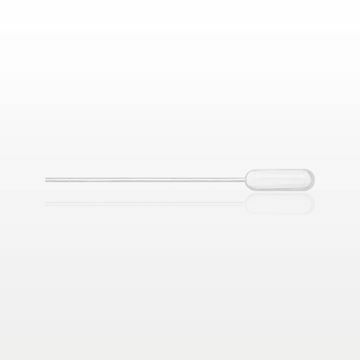 Its oblong shape allows you to easily reach facial contours.  Easy to clean, simply wash with mild soap and rinse thoroughly with warm water. Squeeze to remove excess water. Set aside on a piece of paper towel to dry.